Kids like to handle drawers, doors, cabinets etc and when they do, then often hurt their hands and fingers. 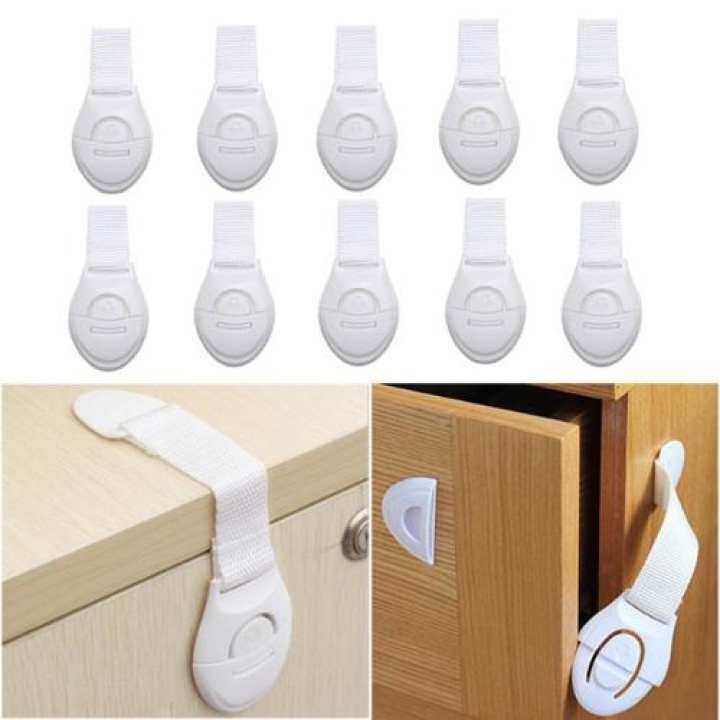 With this simple and easy to use child safety lock, you can make sure that your kids do not play with drawers, doors, cabinets, etc and are unable to open them. The cloth belt connection makes the product better flexible, easily applicable to any place around the corner, and makes sure that there are no scratches on your furniture. 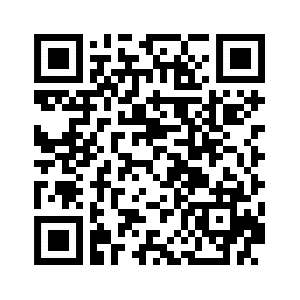 The Cute design, does not hamper the overall look and beauty of your furniture. Must wipe off the dust / oil / water and the like before applying the Lock. After applying the Lock, leave it for few hours before user. The product is ok and the material (plastic) is a bit on the weaker side. The sticking part is really good, my child (3yrs old) wasn't able to remove the sticking part, but was able to break the plastic and still can open the drawers. I ordered these second. First packet was really great! They'd stick easily and I could easily open them too when I needed to get something from the drawer. But this packet was a bit disappointing. I can't easily open the lock when I need to get things from my drawer. It's very hard. Not so good quality. Seems like it's a copy of the real ones. Sorry to hear that madam, We will compensate this in your next order, Kindly drop us a Message after placing your next order We will resend this pack of 10 as free to you with your next order.